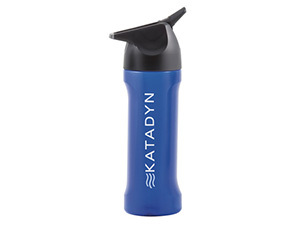 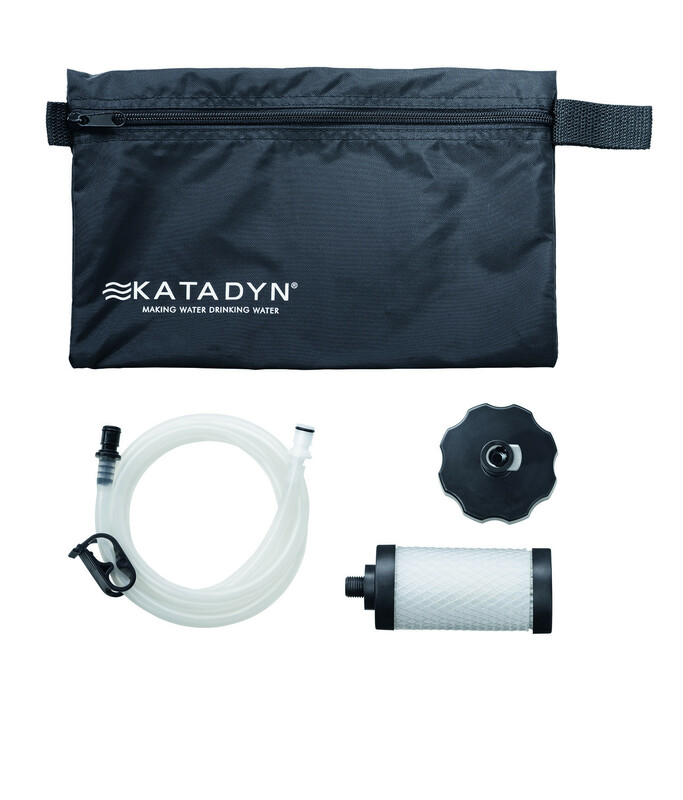 Katadyn is offering an upgrade kit so customers who already have the Katadyn Base Camp Filter can also benefit from the advantages of the new Ultra Flow Filter™ Element. 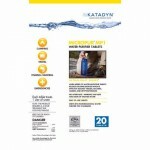 With this kit, the flow rate of the filter can be increased up to as much as 2 liters per minute. 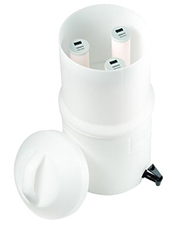 The filter element removes bacteria, cysts and sediment. 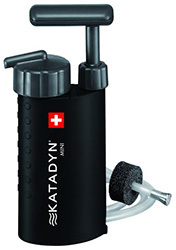 Includes quick release valve and hydration bladder quick connects.